Rubin Informatikai zRt was established more Than 20 years ago and has extensive experience in software development and hardware manufacturing enabling us to offer end-to-end IT solutions and services. In the past few years Rubin moved the focus to develop remote metering, diagnostic and control system for building automation and other electrical devices, which helps to optimize the energy consumption of a facility. By the optimization systems of Rubin the customers can discover the network losses, anomalies and dangers. Furthermore, they will be able to use the data as the input of an internal clearing and billing system. Nowadays the service providers and manufacturers are working in a very price sensitive industry, which requires low prices and better quality in the same time. The only chance to be competitive on such a market is cost control and reasonable developments. A reasonable development can be the implementation and integration of Rubin Energy Monitor system. Rubin choose GSM/GPRS technology for connecting the field devices to the application server. For the communication purpose Rubin was looking for a reliable, stable and robust industrial GPRS device, which has ready-to-use communication features for fast and easy integration. 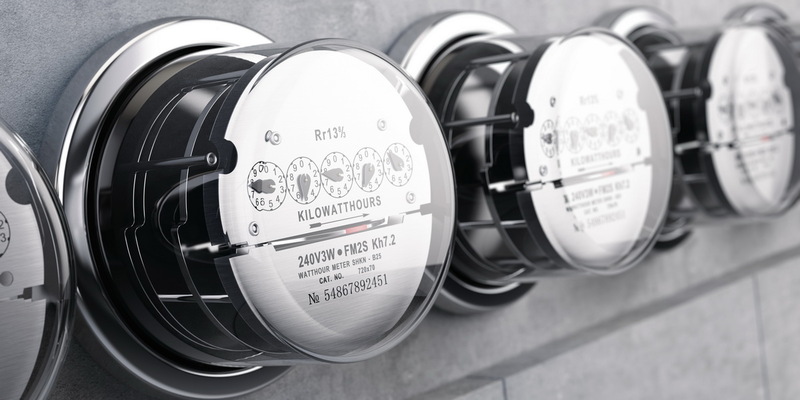 The Intelligent data collectors are connected to the energy meters on the field, and collecting, monitoring the current energy consumption and sending the collected information to the Rubin Application Server via GSM/GPRS communication. The Intelligent data collectors are connected to Robustel M1000 XP industrial gateways via RS232 serial port. 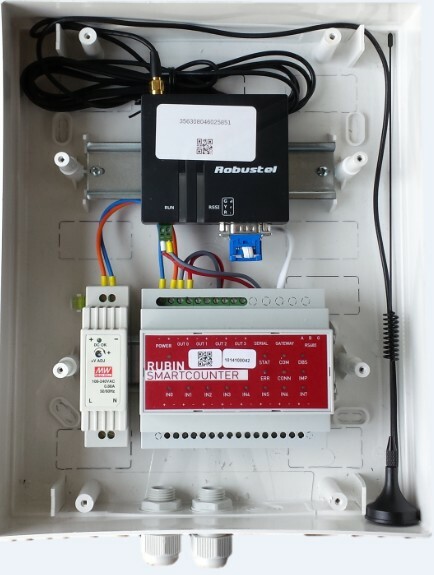 Robustel M1000 is configured as a transparent RS232 serial to GPRS gateway to the Rubin Application server. It handles all the communication-related features and functions. Automatically registers to the GPRS network and keeping alive the TCP connection to the application server for 24/7. Thanks for the high sensitivity and integrated intelligence of the M1000 XP gateway the communication is very stable in case of poor mobile coverage and harsh environment too. The application needs to work in a wide variety of environmental conditions, especially in high temperature like 75°C. The consumption information can be accessed in several kinds of user interfaces and can be integrated to the ERP system of the company. The reporting module of the system can provide reports and diagrams for specified time intervals and supports the work of energetics experts and the controlling and billing processes. The solution is scalable and can be customized for any needs. Now, several companies use the Rubin Energy Monitor solution and have clear visibility on the electricity consumption and cost structure. Several hundreds of M1000 XP modems are running on the field, providing real time, always on connectivity from the field meters to the Rubin Application Server. ——Dr. Tibor Takács – CTO of Rubin.